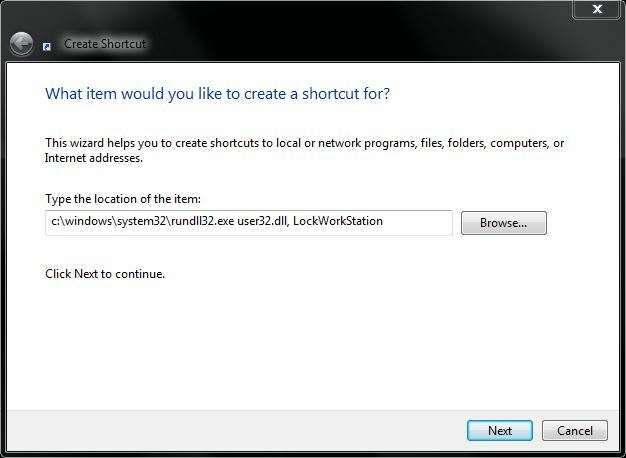 Some may know about the Windows Key + L to lock your workstation, others may not. To keep your PC secure, it is a good idea to lock it when you are away from your desk. Many times, you just want a simple click to lock your PC. Here is how. 1. 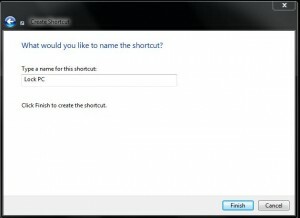 Right click the desktop and select New and Shortcut. 2. 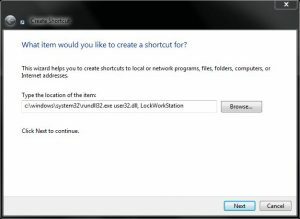 Type C:WindowsSystem32rundll32.exe user32.dll, LockWorkStation in the box. 3. You can name it anything you would like. And that is it! 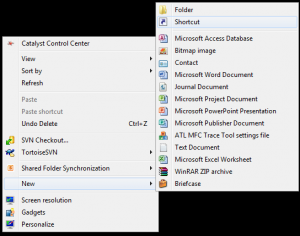 You now have an icon on your desktop to lock your workstation! 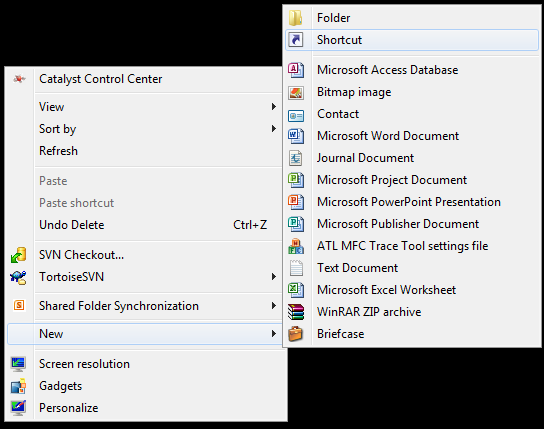 You can also change the icon to whatever you’d like using this knowledge base entry.